"American College Connection has taught us a lot about the recruiting process that we could have never learned on our own. They have opened doors for Sam that I never knew existed that have resulted in fantastic opportunities. ACC's personal involvement with us shows that THEY CARE about the kids they work for. I would highly recommend American College Connection to any parent who has a child who dreams of playing college sports." 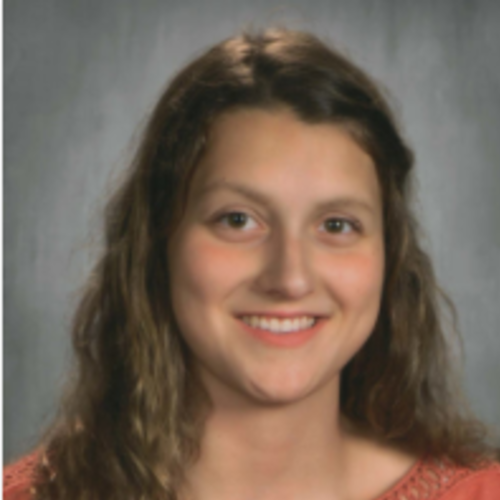 "First of all, let me just say this about ACC; through the years, we have had many talented, hard working athletes much like Brooke M.; however, coming from a smaller community without the exposure that large towns and programs provide, many of them did not feel as though they really had the opportunity to continue their swimming at the next level. Your efforts, and Brooke's determination has changed all that. Others have seen what Brooke has done and now feel like they, too, can do it." "We have seen so many fly-by-night recruiting services come and go that's it is a godsend to have a program like ACC come along." I must say you do an excellent job selling the swimmers, this is great work! Thanks so much, it will appear that Brittney will be able to get into her school of choice, and swim at her desired level. 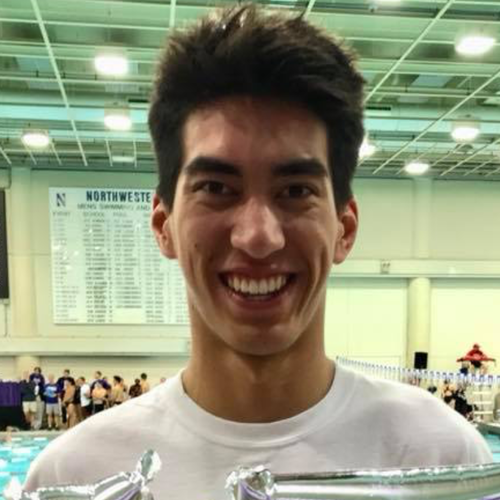 "American College Connection is a tremendous organization that has helped my swimmers greatly. Coming from a small town, there was no way any of my swimmers would have been noticed by colleges but with ACC all of them have received letters from colleges, all over the nation, interested in them. One of my swimmers was even offered a scholarship, which never would have happened if it weren't for ACC. 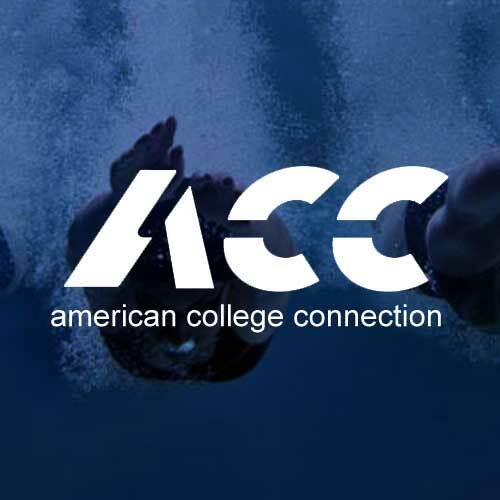 ACC has done a fantastic job in finding colleges interested in my swimmers, I can not say enough good things about them." "I want to make sure that you know how appreciative I am of the wonderful letter you wrote on my behalf. I know that you have many other responsibilities, but you took the time to help me and I can't express how grateful I am for your kindness. If I have not already told you, I got accepted to UNC and I just gave the coach my commitment. This means that I will be swimming for Carolina next year. I couldn't have done it without you. THANK YOU SO MUCH!!!!!!" "When parents ask me if American College Connection was worth our investment, my answer is a resounding Yes. With the help of his coaches and ACC, our son signed early at a very prestigious university with a top 20 Division I program for a scholarship worth over $70,000. As the result of ACC's efforts, he had over $200,000 in offers to choose from and he was recruited by over 50 schools." "None of these other services had ever asked my opinion on what I need in a recruit, but you guys did. I guarantee you will be the only company I will use for recruiting." 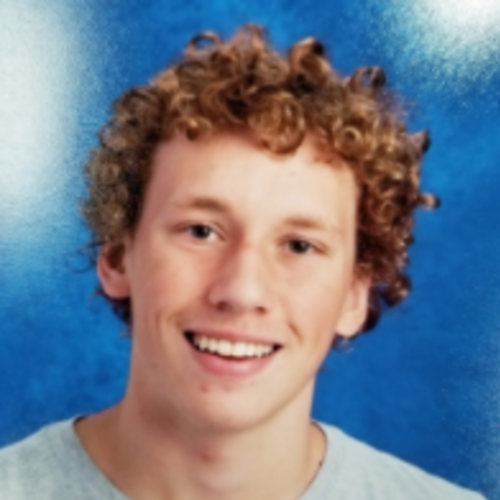 "Since our initial contact in the summer of 2002 my son has received hundreds of personal letters from collages all over the USA with sincere interest in his athletic ability. We would never have had the time, resources or the connections it takes to manage this task and make it happen without the help of your company. Without these tools, we would have been a lost ball in high weeds. Also appreciated, is your straight from the hip talk you gave my son on how important his grades needed to be, his presentation of himself and all the tricks of the trade you passed our way. It was a huge help. The only regret I have is not having met you personally to thank you and shake your hand. Will look forward to that down the road and we'll keep you informed on the career in school." "Wow this day has been amazing! 29 schools have contacted me on the first day! Thanks so much for all your hard work on this!" "What a refreshing idea, honesty and integrity in a recruiting company. American College Connection is the only company I trust." ACC helped us out so much during the recruitment process. Rick was always available to answer questions, offer advice, and make recommendations. Our son set a goal for himself, and Rick made sure he reached that goal. We couldn't have done it without ACC's help. There are so many factors to consider when going through the recruiting process, and Rick really listened to our son and knew how to streamline everything down to the best fit for both him and the school he signed to. Coach Donny’s professional knowledge, good listening and a great sense of humor made us feel calm and prepared. We would like to thank the ACC Recruit’s team and especially coach Donny Brush for helping our daughter Amilia and us with great support and answering our many questions. She just recently signed an acceptance letter to a college and swim team of her dreams. This process taught our daughter to be open to different possibilities. She even visited colleges far from her home state. Even though college recruiting process made us pretty stressful at times, coach Donny’s professional knowledge, good listening and a great sense of humor made us feel calm and prepared. We look forward to updating coach Donny even after our daughter goes to Nova Southeastern University next year. They really focus on helping you find the perfect fit for your student-athlete. Their knowledge of the swimming world, especially at the college level, was a tremendous help! We loved working with ACC Recruits. Their knowledge of the swimming world, especially at the college level, was a tremendous help to getting our whole family to the right place for Stephen. Because of the guidance we had from Rick, Stephen had more phone calls, more emails, and more opportunity for choices than we would have had without ACC. The process of setting up the profile itself helped him know how to present himself (both live and on the phone), what questions to ask, and what times he needed to shoot for to get where he wanted to go. Finally, with ACC it’s not just about swimming. The practical advice and tips for leaving home and heading off were the frosting on the cake. 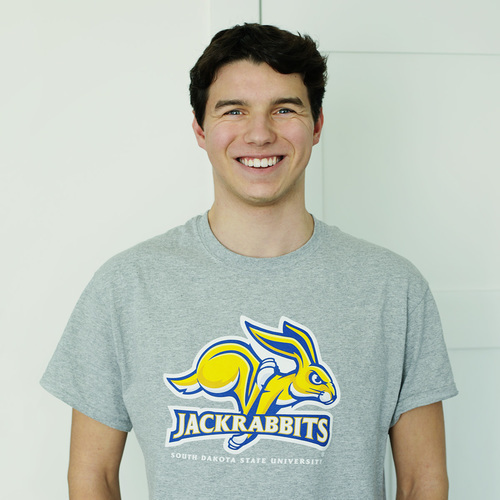 We’re still not ready for Stephen to leave home, but we know he’s better prepared for a swimming and academic community where he will be welcomed in the fall! We started working with Rick and the ACC team during our son Donovan’s sophomore year in high school. Our son had been competing at a high level for several years, and we were advised by our friends to get started early on the college search. We got some piecemeal advice about the process, such as getting an NCAA clearinghouse number, and we were told about the standard websites for information, but still had no clear direction on how to get started. Thankfully, we were referred to Rick and ACC, and we quickly got started down the correct path. He was able to serve as an intermediary to contact coaches from schools that Donovan was interested in, and we could see their responses showing interest appear almost immediately. This made us feel relieved more than anything because NCAA rules prohibited direct contact before junior year. We uploaded a few videos to the ACC website, and they edited them nicely to show his strengths and how he races. When the infamous September 1st date came (when coaches were allowed to contact Donovan directly by email), he was so excited to see his inbox fill up with emails from interested teams! Rick guided us every step of the way from the initial correspondence, phone calls, and gave invaluable advice about “selling your potential.” Donovan quickly became confident and proficient at communicating with coaches, and this is a life skill that will serve him well throughout his life. Rick helped us to arrange visits to several schools, and very much paved the way to success on the visits, so that he would leave a great first impression. Rick was honest and forthright about what schools were realistic and which ones were a bit of a reach for his times, and also helped to shape our vision of what might be a perfect fit. I am happy to say that Donovan has accepted a scholarship to swim at his first choice, the University of North Carolina at Chapel Hill. He committed in April of his junior year, and he is still so happy and excited about his future collegiate career. We can’t thank Rick and the ACC team enough, and we absolutely recommend their services to anyone who wants to swim in college. Regardless of times, academics, or their own goals, ACC will help find the right fit for your swimmer! We first heard about ACC at a swim meet a couple years back. Knowing we were at the beginning process of researching colleges for our son and trying to make a plan, I looked into ACC and what they could offer us. I also conferred with other parents I knew who used ACC and already had their student/athletes in college. Did it work for them? Were they happy with the decisions they made and did ACC help guide them to their ultimate decisions for which college to choose? ...The answer is yes! We knew our son was not a top 20 D1 recruit. So getting a full-ride athletic scholarship was not going to happen. We knew he could have great success in college with the right academics along with the right level of competition. The possibilities are vast. Where to start? ACC helped us to choose a path to select a college that best suited our son both academically and athletically. The ACC staff assisted in pointing us in the right direction for testing into college, what forms to be sure to have, reaching out to potential coaches and making a connection for the athlete. Donny and his support staff gave us the guidance, confidence, and direction to know our student/athlete could make a decision with full confidence. To be sure, ACC does not hold the family by their hand and do all the work for them. A family has to do their homework. But they can call or email and ask questions that Donny and the ACC staff undoubtedly know the answers to that provides a reference for the families to better their decision making. 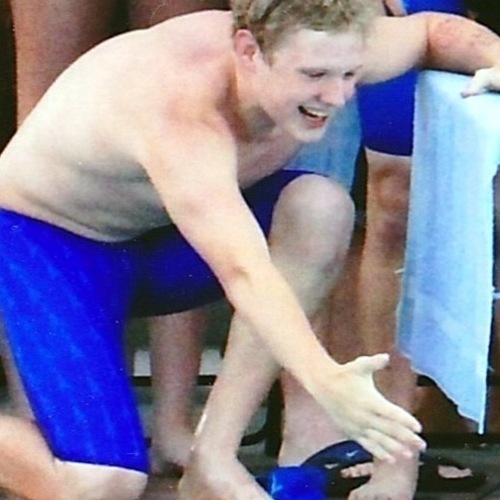 In the end, our son is attending an out of state private college, receiving a 4-year merit scholarship that exceeded our expectations and will be swimming in one of the top D3 college swim and dive conferences in the country. Ultimately it was our son's decision to choose which school and which coach he wanted to learn from and ACC helped him to make the best decision. Rick has a high level of knowledge, acumen, and contacts that provided us a level of confidence as we navigated through the college-swimming recruitment process. He helped us through every step of the way allowing for a comfortable pace and sense of calm. Our daughter had choices of universities and ultimately signed with a program that was a perfect fit for her swimming and academic goals.